What is Section 179 of the United States Internal Revenue Code? Section 179 of the United States Internal Revenue Code allows businesses to write off the entire purchase price of qualifying equipment. This tax break was specifically created with small businesses in mind but is also used by mid-sized corporations. Section 179 allows taxpayers and businesses to write off the full purchase, finance, and/or lease price of equipment and software during the current tax year of the purchase. This incentive was created by the federal government to encourage businesses to purchase, finance or lease equipment and invest in their operations. In the past, this type of expense would have been written off over a number of years in smaller increments through depreciation. Purchases that qualify for the Section 179 deduction are typically limited to tangible and depreciable property acquired specifically for business purposes. Who Qualifies and Benefits from Section 179? All business that makes a qualifying purchase, finance equipment or enters a lease for new or used business equipment qualifies for the Section 179 deduction. 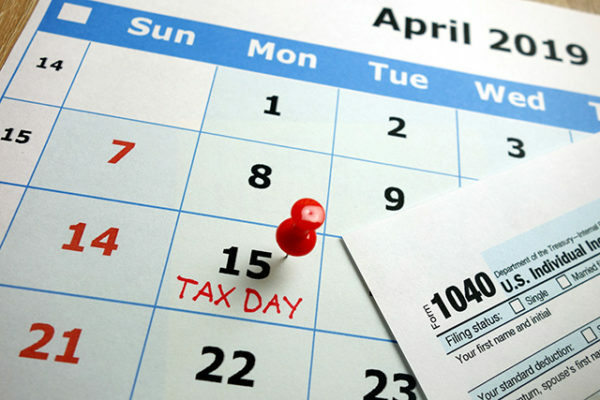 Purchases, financing, and leases would need to occur during the tax year that you will take the deduction. Businesses use this deduction to purchase or lease needed equipment now, rather than waiting for additional capital. The Section 179 deduction does have equipment purchase caps and deduction limits. For each business that claims the Section 179 deduction, there is a $1,000,000 limit for the deduction. To take the deduction, the qualifying equipment must be financed or purchased during the tax year and put into service between January 1 and December 31. The maximum amount a business can spend under Section 179 is $2,500,000. Once this spending cap has been reached, the deduction reduces on a dollar for dollar basis. Investing in a properly working walk-in cooler or freezer is essential in several industries including foodservice, hospitality, and pharmaceutical. This type of purchase would qualify for the Section 179 deduction if the equipment is used for business purposes and was put into use during the tax year the deduction is claimed. Polar King International manufacturers outdoor walk-in coolers, walk-in freezers, and refrigerated trailers. As the industry’s only one-piece outdoor unit, each Polar King features a seamless fiberglass construction method and are designed to endure even the most rugged conditions and climates. All walk-in coolers and freezers are delivered fully assembled and require only a simple electrical connection to put them into operation. Rather than investing large amounts of capital on equipment purchases, companies will often rent or lease this type of equipment. The full rental or lease price for this equipment also qualifies for the Section 179 deduction. The equipment would need to be used during the tax year the deduction is claimed. Additionally, the terms of the rental or lease would need to occur during the tax year the deduction is claimed. 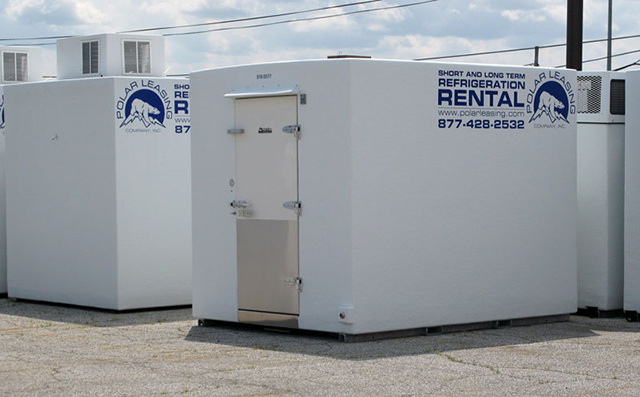 With both long and short-term storage solutions available, Polar Leasing specializes in temporary freezer rentals, refrigerator rentals, and portable warehousing. 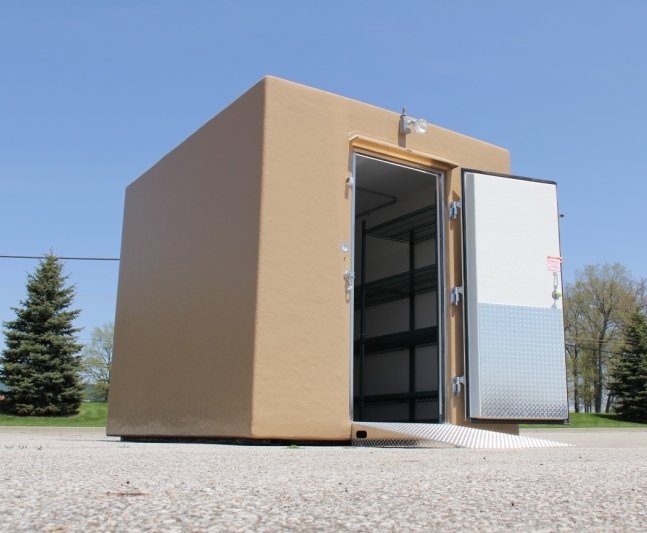 Designed around the specific needs of the rental market, every Polar Leasing unit is built to the highest quality standards, with a patented seamless fiberglass design. With hundreds of distribution depots nationwide and thousands of rental units available, Polar Leasing offers the largest electric freezer and refrigeration fleet in North America.